With gorgeous new trail sections updated in 2014, this course is a beautiful race that includes fantastic lake views! With 5k, 10k, 15k and the new 13.1 mile options, there is something for everyone. 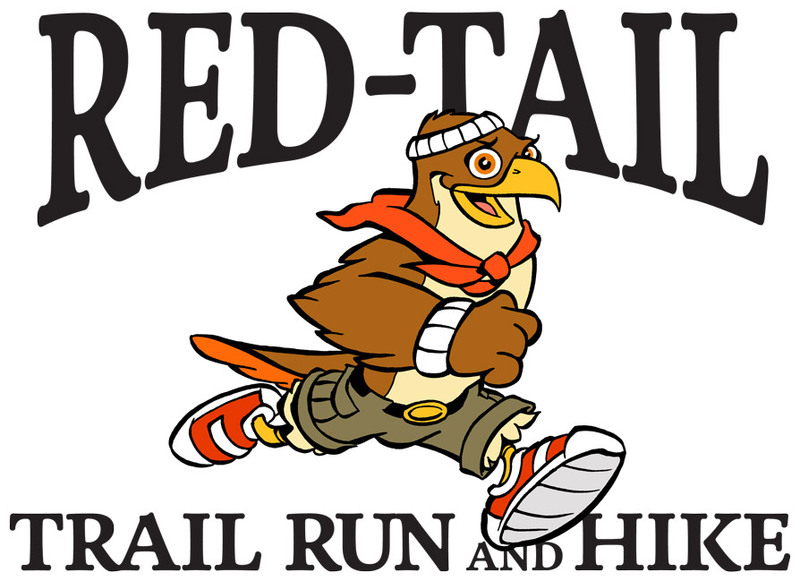 Plus it benefits the Red-Tail Land Conservancy! All participants will get a finisher medal and post race food. Register by October 28th to be guaranteed an event shirt! We will order extra on the 29th, but they are first come first serve. All runners and walkers are welcome 6 and up! More activities from America Multi-Sport, Inc.